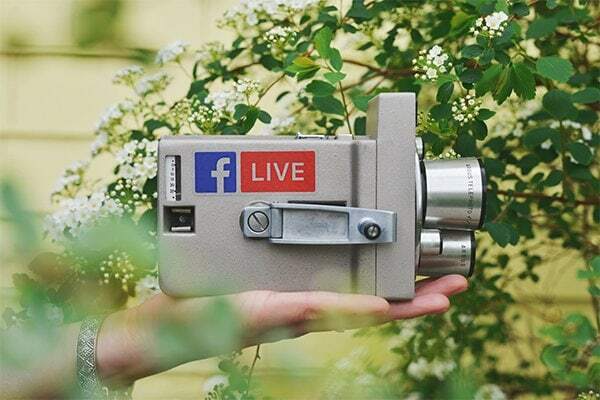 Live streaming video is an extremely effective way for businesses to reach their target audiences. wonder that Facebook users spend three times more time viewing live videos than traditional ones. the benefits of this marketing medium, it needs to be done well. market and share your video afterwards will keep the momentum going. normally get to see in the ways they would normally interact with your business or brand. time responsiveness which makes it possible for viewer-lead content. bond with your existing clientele. Live, the video will disappear after the broadcast ends. Air Social are a team of inquisitive minds with big personalities and one goal – to help you get your message out there and generate genuine business enquiries. Whether you’re a new start-up or a long established company, our team of experts know how to deliver the right approach for you.